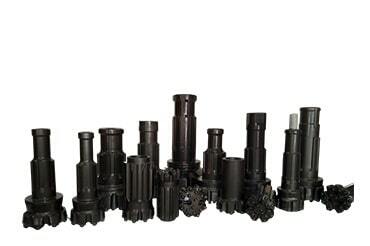 KGR Industries is manufacturers of DTH hammers Button Bits and Drill Pipes with Friction Welding & Induction Hardening under the brand name of KGR. Reliability, tested technology and proven quality for down the hole operations like Mining, Water well drilling and other civil Engineering Applications. 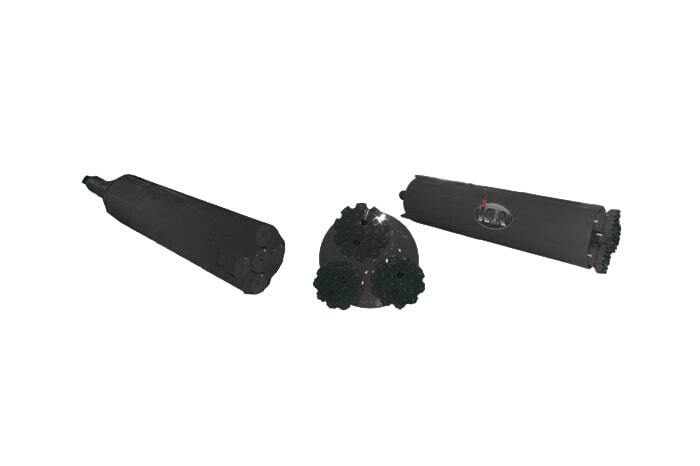 KGR is the symbol of speed and durability which gives the advantage of unlimited hole depths. KGR DTH Hammers are manufactured in valve and valveless designs to minimise energy Consumption and maintenance for easy and convenient for disassembly and reassembly operations KGR products are subjected to most rigorous quality tests conducted on site in the hands of technically qualified engineers/technicians. 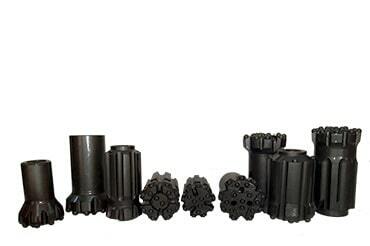 KGR Hammers and Bits are specifically designed to overcome strata problems in different sites. 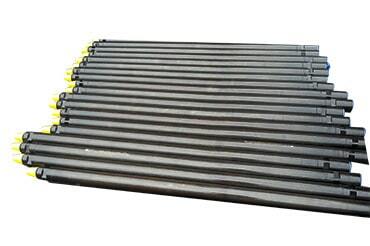 KGR Hammers are manufactured with high quality by maintaining international standards . The best quality alloy steel pass through the radio graphic and ultrasonic tests. 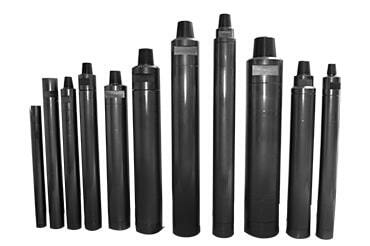 KGR Manufactures Friction Welded Drill Rods & Friction Welded Drill Rods With Induction Hardening From 2 ½” ( 63 mm ) to 5 ½” ( 138 mm ) Drill Pipes. KGR Cluster Hammer is manufactured to international specifications, from only the best quality Alloy Steel, machined to high precision. We manufacture as per the customer specification. Available Sizes 4.5" X 6.5", 6.0" X 8.0", 6.5" X 8.5", 8.0" X 10.0". 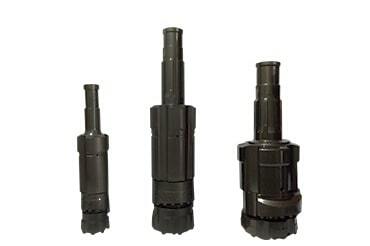 All R –Series and T- series Drifter bits for pneumatic and hydraulic operations Are available Drifters Bits. KGR Industries is renowned name in manufacturing DTH Drilling Rigs, Hammers and Button Bits founded by Mr.K.Govind Reddy. He is having vast global experience in drilling and mining field since 1992.